Is Equality in the Children’s Book Industry Possible? When we look at CCBC’s statistics in the framework of how many books we need to make to stand in equity with white Americans, we begin to understand our real position. 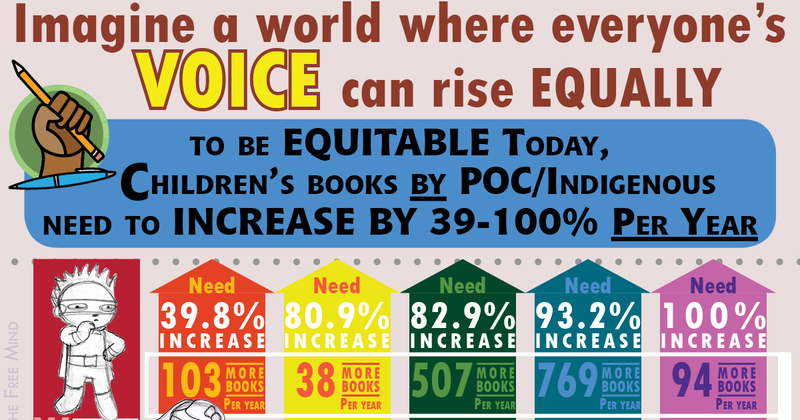 I estimate that the children’s book industry would have to increase its production level by 45% to accommodate an equitable increase in children’s books by PoC and indigenous voices. Including LGBTQ and disabled numbers helps flesh out the conversation and continues to illustrate the relationship between power and presence in children’s books. In order to significantly change these numbers and what they represent, beyond children’s books, we need to take our creativity into our own hands. 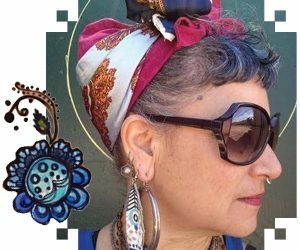 With greater accessibility to indie-publishing we NOW have the opportunity to begin not just publishing our own voice, but healing ourselves from generations of ancestral silence and invisibility through our own power.